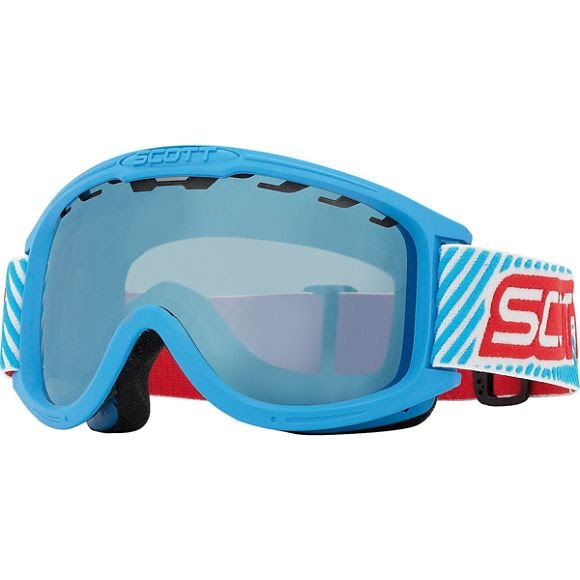 Scott's Illuminator lens will have you in awe with superior performance in all light conditions. No-fog coating and ACS venting keep you seeing clearly all day long anywhere on the hill. Scott&apos;s Illuminator lens will have you in awe with superior performance in all light conditions. No-fog coating and ACS venting keep you seeing clearly all day long anywhere on the hill. The Iluminator lens has one purpose, to dominate on extreme low light and flat days. It achieves this goal by delivering the highest possible contrast along with a chrome coating. Light Transmission: 64%.